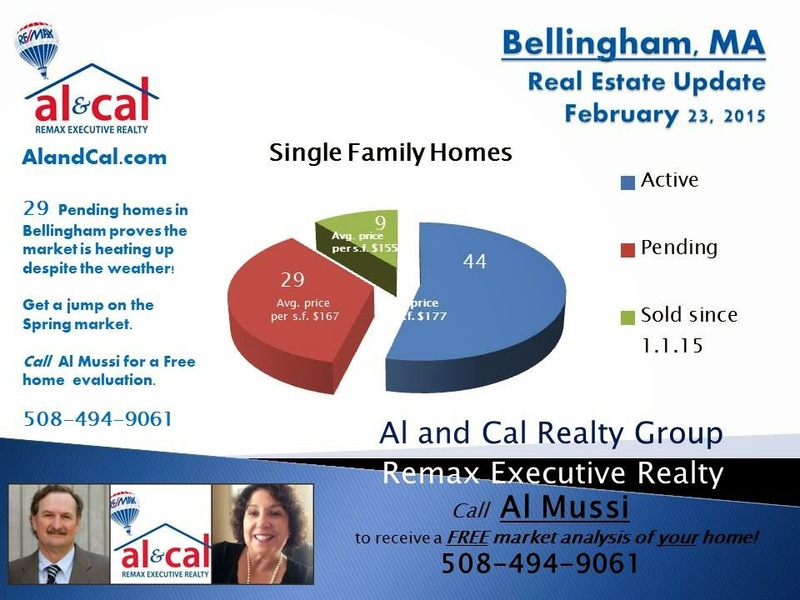 Massachusetts Real Estate News: When Should I Put My Bellingham MA home on the Market? Regardless of the weather, facts show that the Bellingham market is not just warm, but hot! local experience to work for you! How do you Sell your Medway MA home?